What a great Christmas card, Pat, I love those romantic snowpeople! 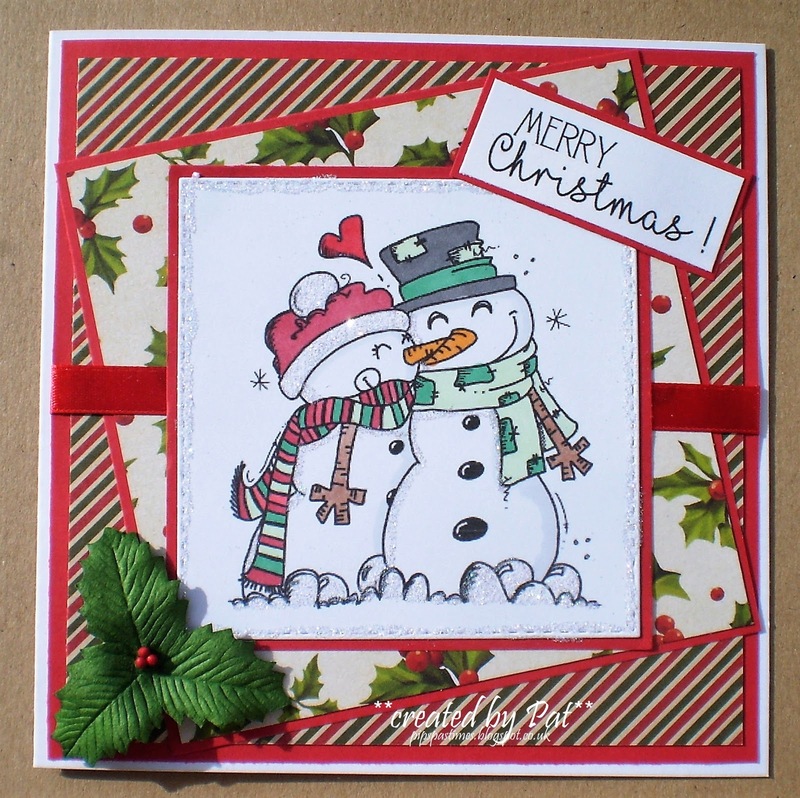 Adorable image, lovely papers and design, a fun and festive Christmas card. 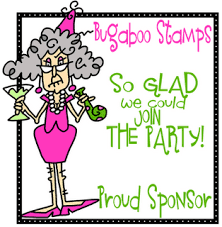 A fabulous card Pat, a super image and great design. 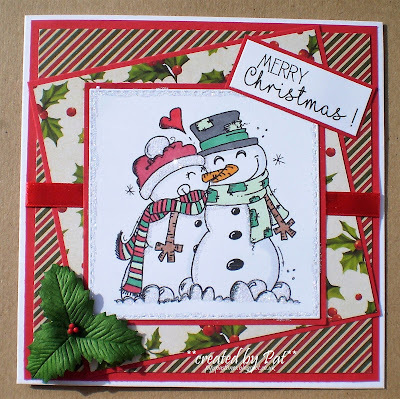 Gorgeous card, Pat - these snow people look so cosy together, I love the green and red combo and the big holly embellie.